In Gilgit Baltitstan Hunza Valley is a mountainous valley. This valley is located north/west of Hunza Valley. Hunza valley also one of the most beautiful places where you can enjoy a lot and this valley some beautiful places to enjoy just like Hoper Glacier, Khunjrab Pass, Rakaposhi Base Camp and Nagar valley. Shandur Pas is 3738 meter above the sea level and it is the highest polo ground of the world. Shandur pas lies between Gilgit and chitral. In every summer season a great event is organized here which is known as shandur polo festival. This is a main reason which attracts the tourists. The polo ground is almost 168 km away from the main town of chitral. And it is accessible on the jeep. Due to heavy snowfall the road is closed in winter season. 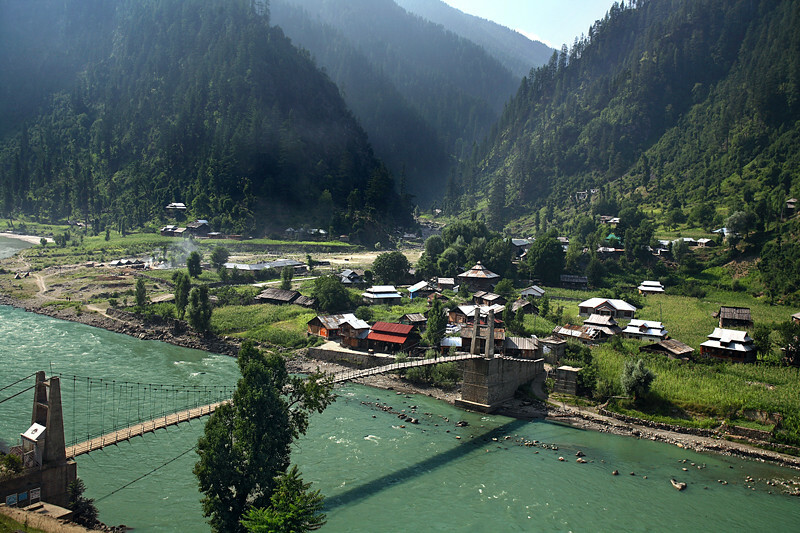 Neelum Valley is located in the North-East of Muzaffarabad. Neelum River Valley has best scenic beauty With high mountains on the both sides of Neelum River. Forests are lush green. A dream comes true when you look attractive surrounding of Neelum Valley. Neelum Valley is also one of the most beautiful places who attract tourists because of its beautiful lakes, sloppy mountains and lush green forests. Swat is a valley in Khyber Pakhtunkhawa Pakistan. Swat Valley is the upper Valley of Swat River. Swat Valley which is also known as mini Switzerland of Pakistan. And it has a lot of attracting places for visitors like: Malam Jabba, Swat and Kalam Vallies, Natural Ushu Valley, Bunir and more others. Rawalakot is a town in Azad Kashmir. 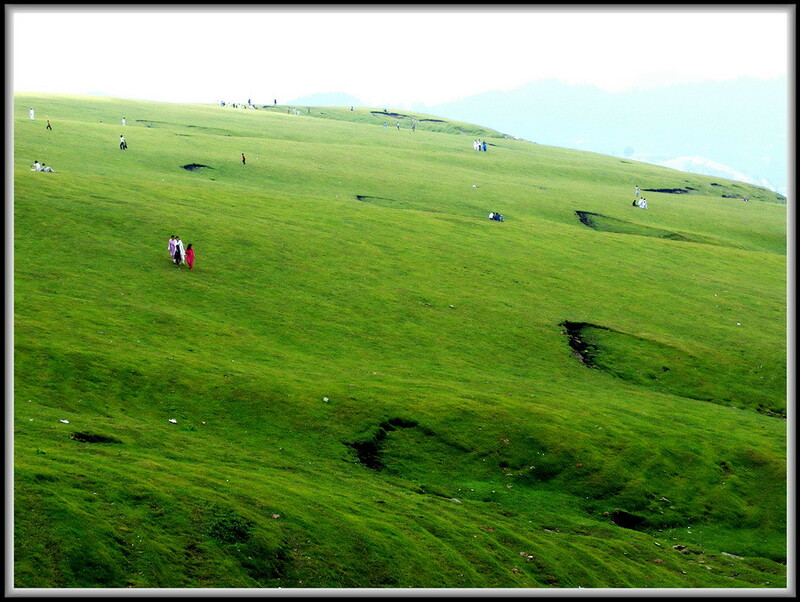 Rawalakot is in a beautiful valley which is surrounded by hills. Rawalakot is 80 kilometer away from Capital city Islamabad. Rawalakot is beautiful visiting spot in summer season. Because winter season is very cold and chilly in Rawalakot. Ziarat is the best place of Balochistan, Pakistan to visit and enjoy the natural beauty of Balochistan. 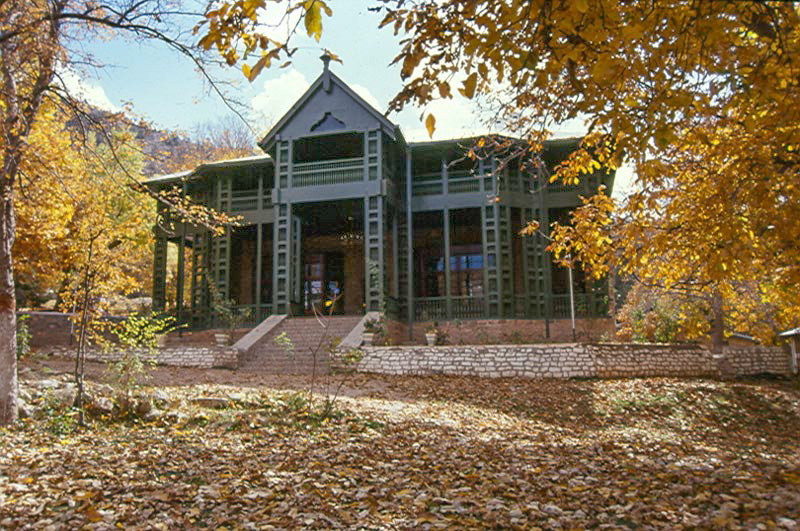 Ziarat is popular resort of Balochistan. Al most every group who travel from Karachi to Quetta stops at Ziarat. If you visit to Quetta it will be incomplete until you visit to Ziarat. Ziarat remain bit cool in summer season and enough snowfall in winter season. Kalash Valley is one of the most attractive places of Pakistan. Kalash Valley is located in Chitral District. This Valley has an amazing and unique culture. The people of kalash valley live in small villages. People of kalash valley celebrate many festivals like Chomos festival, Uchal Festival and Phoo festival. 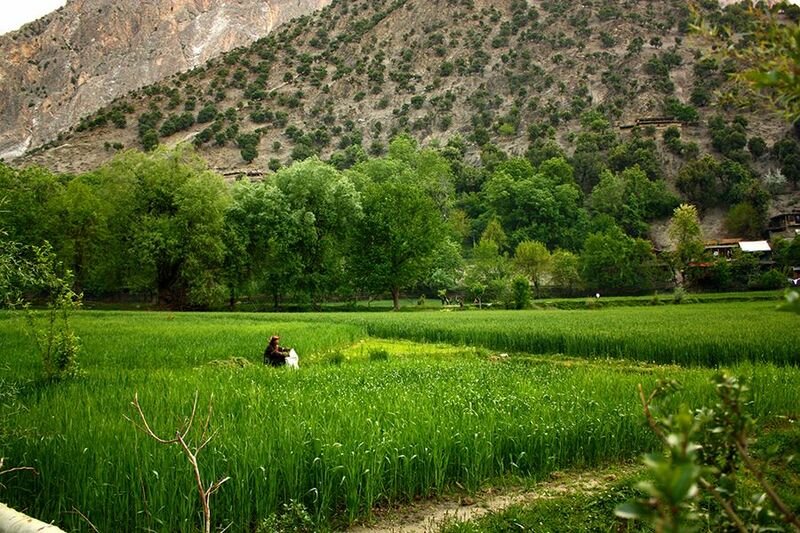 Kalash valleys have a lot of attracting sites.